The Inflatable type casing thread protector is installed on the both end of the Casing. 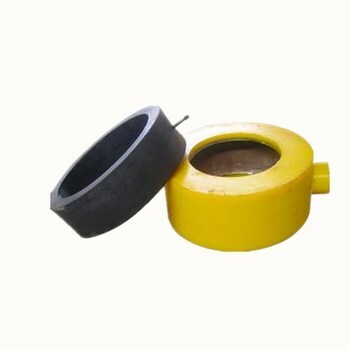 To protect the casing thread in operating for well drilling and workover. The equipmet can decrease the cost and work time very much. . Adopting nano material partly , can guarantee reliable capability, fast inflating , meticulous seals, quick operation. Casing thread protector,thread protector,Inflatable Casing Thread Protector. The supplier is ranked number 7 by responses data in Energy & Mineral Equipment.